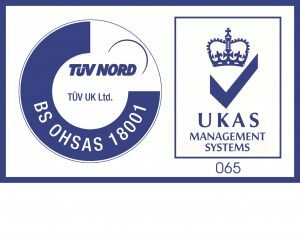 Keltruck, the largest independent Scania dealer in Europe, has achieved accreditation for BS OHSAS 18001 for Occupational Health and Safety Management. Keltruck is the first Scania dealership to gain this accreditation, which covers all of the company’s 21 branches. OHSAS 18001 demonstrates that Keltruck has a commitment to improving working conditions for staff, and reducing workplace accidents and illness – thus cutting downtime and controlling costs. 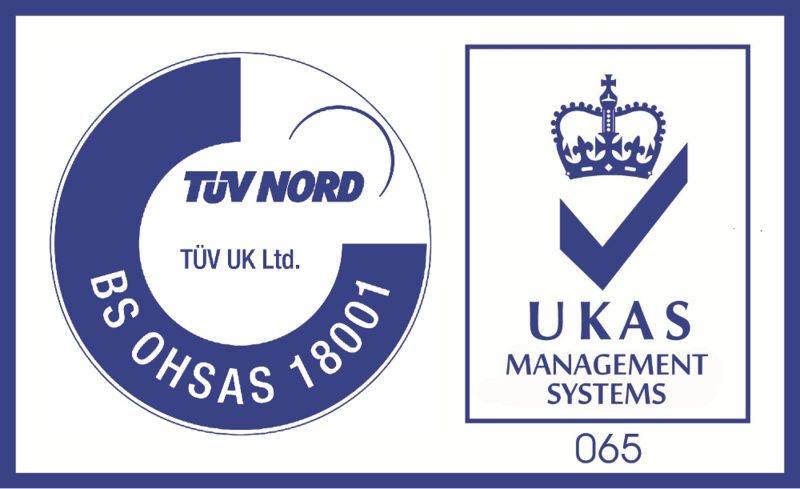 The accreditation was awarded by certification body TÜV UK Ltd.
To achieve the accreditation, Keltruck’s staff showed a strong level of commitment and joined up thinking throughout the business, with strict process management in place. Being awarded BS OHSAS 18001 has helped Keltruck to verify that it has created good working conditions across the company and has identified hazards, as well as putting in place appropriate controls to manage them.